Who doesn't love getting free money back every time they shop!? There isn't a secret to saving money, there are strategies. I shared on my Instagram account how I saved major money at CVS the other night and it inspired me to write this post. I just recently started becoming more aware of spending money. I started to consider if what I was buying was a necessity or a want. 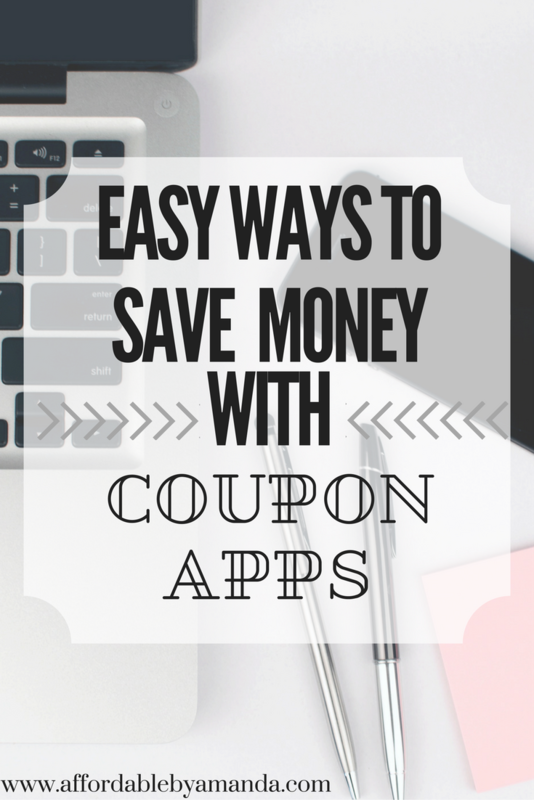 I also have started using a few super life-changing phone apps that have helped me learn to save even more! I love this app for giving me cash back when I shop online and in some stores. You simply go to ebates.com, search for the store you want to make purchases on, and you receive a small percentage back! It's completely trusted and is not a scamming site at all. For example, on one of my Sephora purchases I spent over $70 and was able to get 4% cash back! They send you a check every so often in the mail and you can deposit it into your bank account. They have so many stores to choose from which makes shopping and receiving cash back even more fun. I've had the Target coupon/discount app for awhile now but if you use it wisely it can help you save anywhere from 5% to 20% off certain items. They usually have the coupons up for a few days to weeks at a time. It's free money! They love to promote their own Up & Up products a lot, so consider trying out their store brand in exchange for your name brand items. -ADVICE: wait until you buy the Sunday paper, cut out manufacture coupons to use, and COMBINE them for the best possible discount. I've done this with razors, toilet paper, face washes, tons of items! Don't toss out those grocery receipts! You could be getting money back on shopping trips to Publix. 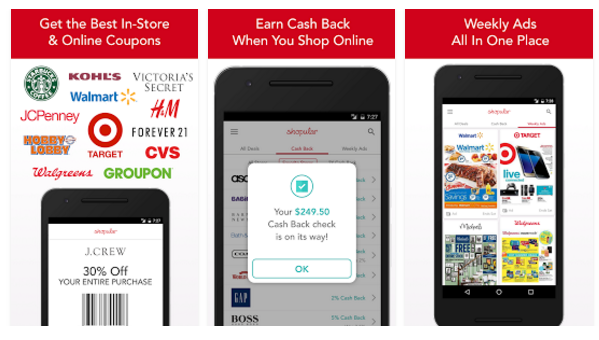 In the same way that ebates works, you can earn straight up cash back with this app. 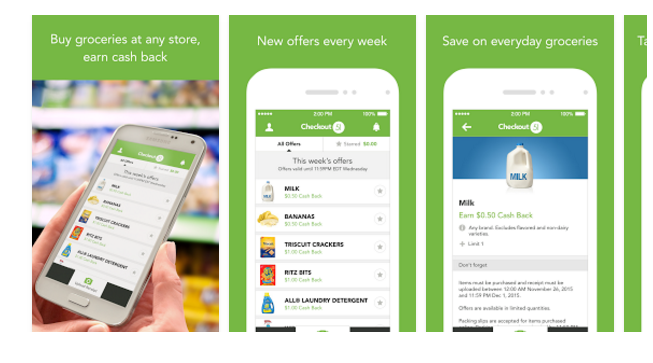 You simply upload your receipt to the app, choose which items on the list you bought, and it magically scans for the items you purchased. 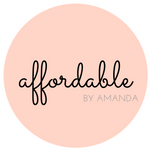 Earn up to $1 off each item. 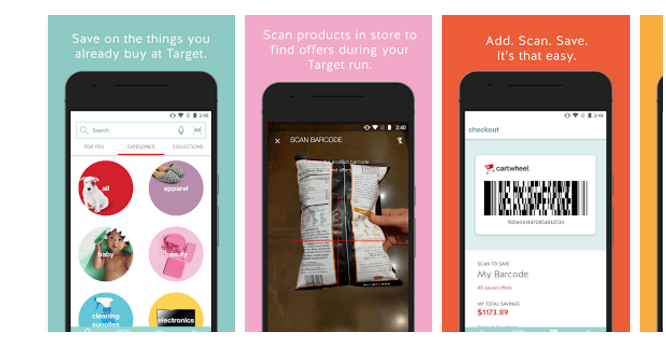 This app has tons of stores! It works for clothes, shoes, electronics. 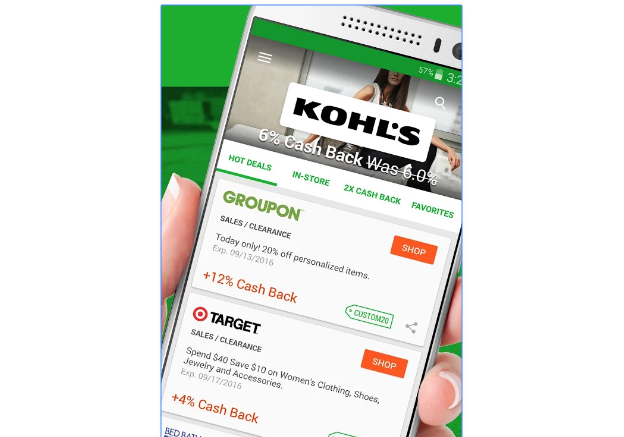 You get not only cash back with this app but access to hundreds of coupons for all your favorite stores. This app is also a part of the Ebates company! Every single weekly ad is also here so if you don't pick up the Sunday paper you can still see what deals are going on.